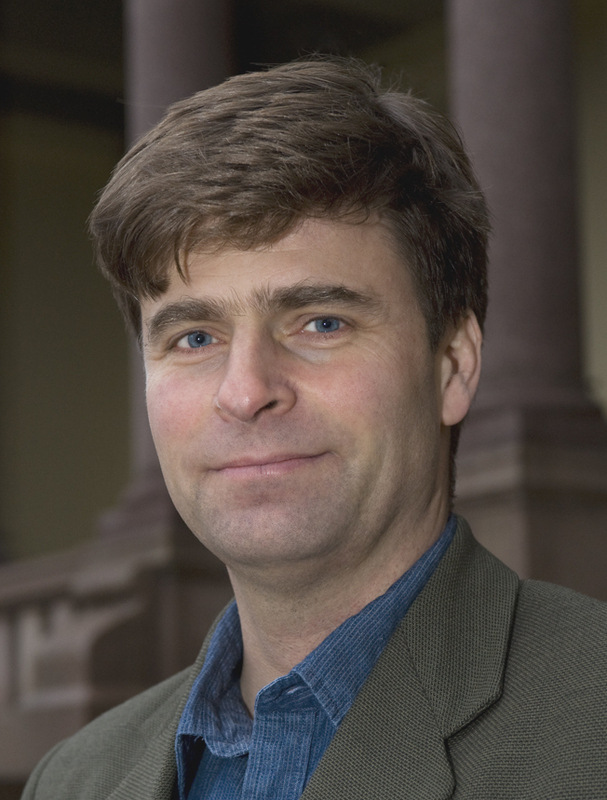 Professor of law and FNI researcher Ole Kristian Fauchald appealed to a higher court after his request for access to documents was rejected by the Norwegian government. An international committee has now reviewed the case – and offers serious criticism of the government’s handling of the matter. Although the Committee does not find sufficient evidence to support Dr Fauchald in all his claims, its conclusion is decidedly critical: the Norwegian government has mistreated the case. At the core of the Fauchald v. Norway case is the Norwegian Nature Diversity Act of 2009, and the government’s decision to limit the geographical scope of this law so that most of its provisions would not apply to Norway’s continental shelf and its Exclusive Economic Zone. The government justified this by referring to concerns that applying the Act also beyond the territorial sea could be in contravention of international law. Dr Fauchald, an expert on environmental legislation and international law himself, questioned the government’s decision and therefore asked the Ministry of the Environment to grant him access to the legal assessments related to the case. This request started what proved to be a lengthy process. Dr Fauchald’s request was first dismissed by the Ministry, which argued the documents in question were internal classified documents. He then appealed the decision to the Parliamentary Ombudsman, which – after ten months – concluded that the Ministry should reconsider its decision. The Ministry did so, but its final decision, which came some eleven months later, remained unchanged. The Ministry’s key argument was that the need to safeguard the confidentiality of the government’s internal decision-making procedures outweighed the interests of the public in knowing the full background of the case. After another eight months, the Ombudsman somewhat reluctantly accepted the Ministry’s reconsideration. Dr Fauchald was not satisfied, however. Drawing on the Aarhus Convention (full title: the UNECE Convention on Access to Information, Public Participation in Decision-making and Access to Justice in Environmental Matters) appealed to the Convention’s Compliance Committee – a body established to ensure that the parties to that Convention comply with rules relating to ‘good environmental governance’; access to environmental information, public participation in decision-making processes and access to justice. ‘In my view, the case raised very important issues regarding the relationship between the government and the Parliament’, says Fauchald. ‘Since the government has access to significant legal expertise, it can easily outmanoeuvre the Parliament by claiming that certain policies would risk being unlawful. It is important that independent researchers be allowed to assess such claims. Moreover, issues like this can also contribute to the growing political frustration with international law and institutions around the world today. Therefore I was determined to persevere with the case', explains Fauchald. Here, I had the feeling that the government was not being open and honest, and that it was using references to international law as an excuse to conceal the real reason – which, I suspect, was reluctance on the part of the ministries responsible for petroleum and fisheries to allow environmental legislation to be brought to bear on what they consider as their special responsibility’, Fauchald adds. This case raises important questions: can the government withhold legal assessments from the public simply by claiming that the documents are ‘internal’? If so, how can the public be informed about the real basis for the government’s decisions? The Aarhus Convention’s Compliance Committee has been reviewing the case since mid-2013, with both Fauchald and the Ministry providing their sides of the story. On 19 June this year, the Committee finally reached a conclusion. 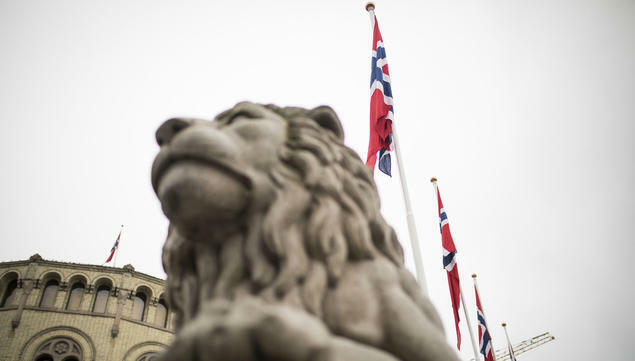 Their ‘verdict’ was clear: Norway had taken too long to process the case. As the Committee notes: ‘[Norway has] failed to comply with the requirements […] to ensure an “expeditious” and “timely” procedure’. Nor was the Committee impressed by the work done by the Ombudsman in the case: ‘The Committee is concerned about the time taken for the completion of the Ombudsman procedure […], i.e. nearly two and a half years […].’ Further, ‘nowhere in the available documentation does the Ombudsman appear to have instructed the Ministry to respond within a certain time or even to request it to reply in a timely or expeditious manner’. Easier access in the future? In my view, the Ministry was equally to blame in this case. I am not convinced that the Committee has properly understood the nature of the Ombudsman procedure. One key issue was whether the Ministry had an obligation under the Convention to reconsider the request within a set time-limit. The Committee, I feel, is incorrect in concluding that there was no such obligation in this case. I also think that the Committee has been extremely deferential to the Norwegian government. That has placed a very heavy burden of proof on me. This comes in addition to the Committee procedures, whereby the government always gets the last word'. 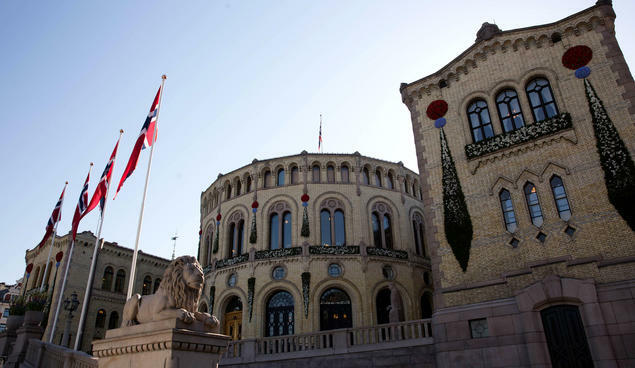 The report of the Committee also makes reference to several measures taken by the Norwegian government to improve implementation of the Environmental Information Act. Here Fauchald notes that the case has helped him to gain access to some documents. ‘In connection with my recent request for access to information concerning the lifting of restrictions on the use of leisure-time water scooters, the Ministry allowed me to get access to parts of the documentation. That has never happened to me before’, concludes Dr Ole Kristian Fauchald.